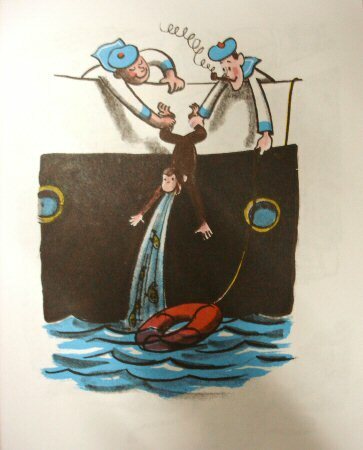 as they threw him a lifebelt. George caught it and held on. At last he was safe on board.